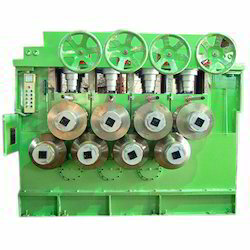 Leading Manufacturer of section straightening machine and angle straightening machine from Ahmedabad. We offer premium grade Section Straightening Machine to our prestigious customers. Their hassle-free performance, low maintenance, user-friendly interface and sturdy construction make these machines highly demanded across different industrial applications. 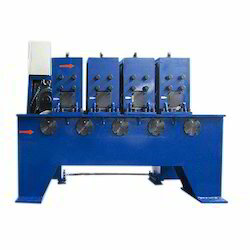 We manufacture and supply Angle Straightening Machine. This machine is inclusive of bearings, rolls, frame, adjustment and drive tools, which are precisely manufactured using best quality stainless steel.